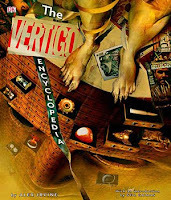 Anyway, this big beautiful book is a must have for all diehard Vertigo fans! Pretty cool. I'll have to add it to my already growing "To Buy" list.